MUMBAI: In a bid to raise awareness and support for children with CHD, Genesis Foundation hosts an annual fundraiser that unites prominent individuals from both, Corporate and Music world. 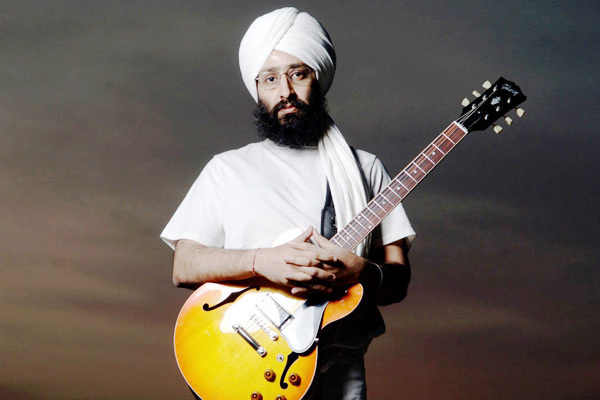 This year, renowned Indian musician Rabbi Shergill, well known for his debut album Rabbi and song Bullah Ki Jaana performed at the event, which was organised in collaboration with the Genesis Foundation. Rabbi speaks about his passion for creating music for a cause, “We need more of such people in our society. I would request more people to come together and support Genesis Foundation. I have known them for a few years now. It was nice collaborating with them. They are quite supportive and as an artist, I am happy to have collaborated with them." Rabbi has been associated with Genesis Foundation since 2014 when he first performed for the Kasauli Rhythm and Blues Music Festival. Believing strongly that music is a positive and participatory force the festival is aimed to raise funds for critically ill under-privileged children suffering from heart disorders. This was the first time Rabbi performed for CEOs Sing, a unique tri-city fundraising initiative for Genesis Foundation Kids. Flagged off in Mumbai, the initiative next went to Bangalore and finally finished at Gurgaon. Every year, an alarming number of children are born with CHD and many don’t survive due to lack of awareness and resources. Genesis Foundation works closely with families and doctors to ensure the best available treatment given to them.